to support this iconic event. Meet our wonderful sponsors for 2018! Their generosity makes it possible to continue to deliver this event that has won the hearts of generations of Australians. If you, or your organisation, is interested in becoming a sponsor for Vision Australia's Carols by Candlelight in future, let us know! Priceline Pharmacy is Australia's leading beauty and health store for women. Priceline Pharmacy's first store opened in 1982 at Highpoint Shopping Centre, Victoria, and today there are 475 Priceline and Priceline Pharmacy stores nationally. Priceline's Sister Club has 7+ million members, making it Australia's largest health and beauty loyalty program. Priceline Pharmacy also supports charity partners through the Priceline Sisterhood Foundation - an initiative developed to support women and their families. We were excited to collaborate with Priceline to create a makeup tutorial specifically for women who are blind or have low vision. You can find our full audio described and captioned video right here. This year marks the 81st annual Carols by Candlelight where some of Australia's most loved stars will perform a selection of of Christmas favourites. Entertainers will give family, friends and loved ones the opportunity to share in the spirit of Christmas. The Carols will broadcast live from Melbourne's Sidney Myer Music Bowl on Monday, December 24th at 8pm on Channel Nine. Situated in the heart of Melbourne's cultural precinct, the Art Centre Melbourne presents an extensive performing arts program. Experience Australia's best companies and international productions, alongside celebrations of comedy, cabaret, popular and contemporary music in a year round program. The Arts Centre is thrilled to showcase its extraordinary outdoor venue, the Sidney Myer Music Bowl, and be part of Vision Australia's Carols by Candlelight annual family evening. 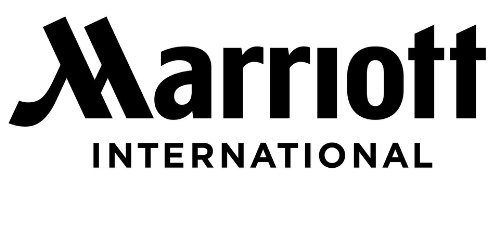 As the official hotel partner of Carols by Candlelight, the four Marriott International hotels in Melbourne are proud to be supporting Vision Australia in its fundraising efforts. Offering four distinct hospitality experiences in Melbourne including The Westin Melbourne, Melbourne Marriott, Sheraton Melbourne and Four Points by Sheraton Melbourne, the hotels are part of the global Marriott International portfolio, uniting 29 unique and iconic brands across 6,700 hotels in 130 countries around the world. 3AW is an integral part of Melbourne and as such is proudly involved in the major events that form a vital part of our city's culture from the Spring Racing Carnival to the Australian Grand Prix. Vision Australia's Carols by Candlelight is an iconic event of Melbourne and as such forms a very important component of our partnership calendar. smoothFM is Melbourne's easy place to relax, dedicated to bringing its busy audience a stress-free environment of more music and less talk. 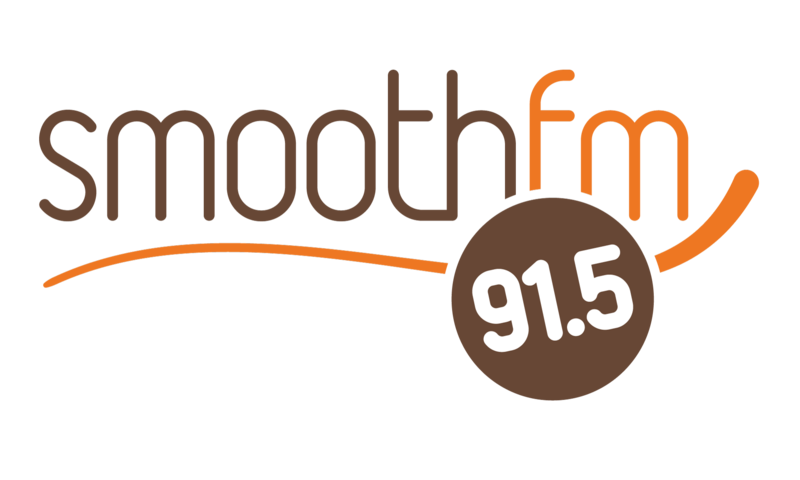 smoothFM can be heard on 91.5 in Melbourne. Wake up to the More Music Breakfast Show with Mike Perso and Jen Hansen, followed by Ty Frost and Simon Diaz across the day with all of your smooth favourites before Byron Webb takes over for the driver home. Then join Cameron Dabbo for Mellow Music from 8pm Monday to Sunday nights for a superb blend of laidback music to help release the stresses of the day. From Michael Bublé to the Bee Gees, Jason Mraz to George Michael, Adele to Elvis, the smoothFM playlist includes much-loved music that helps you relax and shut out the noise of everyday life. Herald Sun plays an important role in the Victorian community as a sponsor or supporter of numerous events and causes. It is Victoria's paper of choice - on any given day. The Entertainment Store is proud to be supporting Vision Australia’s Carols by Candlelight. The Entertainment Store is the leading producer and supplier of family entertainment and activations across Australian and international markets. With an outstanding portfolio of entertainment licenses across world class theatrical properties, classic family franchises and leading toy companies, we celebrate excellence in live events. Ticketmaster is the global market leader in live event ticketing, operating in 29 countries and processing the sale of over 500 million tickets per year. Through exclusive partnerships with thousands of venues, artists, sports leagues, and arts and theatre tours, Ticketmaster delivers unparalleled access to the most iconic live events to millions of fans worldwide. Founded in 1961 by Sir George Fistonich, Villa Maria has been making truly exceptional wines over the last 50 years. Our focus on quality, sustainability and our people has led to Villa Maria being New Zealand’s most awarded winery for the past 30 years. We’re proud to have remained entirely family owned, with the desire to leave something for the next generation ever-present. From our family to yours, we are proud to be supporting Vision Australia’s Carols by Candlelight. Evan Evans are one of the country’s leading large format digital printers and pride themselves on supplying top quality banners and signs Australia wide. With more than 170 sites and branches across Australia and New Zealand, Kennards Hire is Australia’s #1 family-owned supplier of high quality, hire equipment. From DIY and small-medium projects to large construction sites, our equipment range is available to hire 24/7. Our team of more than 1,300 experts will deliver reliable, fair dinkum customer service and products to make your job easy. That’s what makes us your local number one family-owned equipment hire business. At South East Water, we’re about helping to create a better world for our customers, thinking and acting ahead to ensure we can always support them with reliable and affordable water services. Bring your refillable water bottle to Carols by Candlelight® and top up at our two Hydration Stations – especially if you’re planning on singing every song. It’s one of many ways we’re helping to support our community. The Western Bulldogs Football Club is a professional Australian rules football club that competes in the AFL, AFL Women’s, VFL and VFL Women’s competitions. With the aim to be the community where people are at their best, the Western Bulldogs also have a long and proud history of working with the community within Victoria’s western region through the Western Bulldogs Community Foundation. The Western Bulldogs Football Club is delighted to partner with Vision Australia’s Carols by Candlelight for the first time in 2018. AccessAbilityAustralia is the unique developer of creating increased access into community for people with disability through the use of Access Keys. AccessAbilityAustralia strives to empower people with disability to live a full and productive life and we encourage community to provide universal accessibility to support the specific needs of people with disability. Access Keys promote authentic inclusion, provide prediction and awareness, reduce anxiety, include sensory integration information and lead to increased participation. Access Keys are professionally written and are endorsed by a practising Speech Pathologist and an Occupational Therapist. Crosscom is proud to be supporting Vision Australia's Carols by Candlelight, with the provision of high-tier digital two-way radio communications. Crosscom provides highly innovative, quality communication services, delivered with professional local expertise. City-wide communication networks, installation, event hire, enhanced warranty services and system support are just some of the many areas in which Crosscom can deliver. 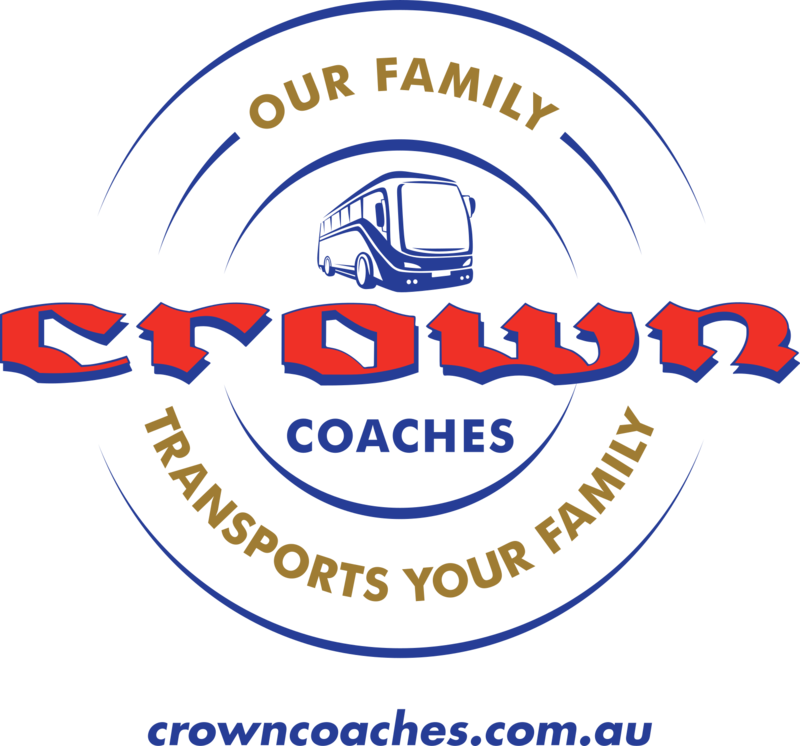 For 50 years Crown Coaches has been the premier bus and coach transport provider in Melbourne, delivering safe, inclusive and innovative transport to the community. With a fleet of over 141 Mercedes and BCI powered coaches and a rich history as a family-operated business, Crown has provided transport to numerous schools and government departments all throughout Melbourne and wider Victoria. Crown Coaches is delighted and extremely grateful to be supporting this year’s Vision Australia Carols by Candlelight by becoming the preferred transport partner for the event. From everyone in the Crown Coaches family, we hope you enjoy the event and wish you all a Merry Christmas and a happy New Year! St John is a proud volunteer based organisation and we’ve been committed to saving lives for over 135 years. As the most trusted provider of First Aid services in Victoria, our reliable and experienced team are proud to be supporting the community at Vision Australia Carols by Candelight. Brewtech is very proud to be supporting Vision Australia’s Carols by Candlelight. Brewtech is an industry leader in the Melbourne specialty coffee market, supplying premium equipment, sales and servicing to many of Melbourne's best cafes, restaurants and coffee roasters. Ricoh is empowering digital workplaces using innovative technologies and services enabling individuals to work smarter. For more than 80 years, Ricoh has been driving innovation and is a leading provider of Document Management Solutions, IT Services, Commercial and Industrial Printing, Digital Cameras and Industrial Systems. Headquartered in Tokyo, Ricoh Group operates in approximately 200 countries and regions. Ricoh Australia is proud to be supporting Vision Australia’s Carols by Candlelight for the first time in 2018. Springhill Farm is a family business based in regional Australia. We believe in making every single bite count. We think a treat should be something special. Biscuits, sweet balls and slices – all made with traditional, real, wholesome ingredients – it’s what is grown in the countryside that inspires so much of our range. Early Settler is proud to be supporting Vision Australia’s Carols by Candlelight. Since opening our first store in 1985, Early Settler has been about stylish modern living. No matter what your type of home, we’ve got furniture and homewares to make it even more comfy and beautiful. We sell furniture that is affordable and designed to help create a home you truly love living in, a place you just can’t wait to get back to! The Marquee Company is a family owned and operated business proudly supporting Vision Australia’s Carols by Candlelight. The Marquee Company provides quality marquees for hire for any event, big or small. We are very passionate about our marquees and our customers. Event Plants is a well-established, innovative greenery supply company able to provide every event with anything from a single plant to an entire temporary landscape display. With a reputation that is second to none in the Events Industry that can be verified via long term, solid years working with major events such as Tennis Australia, City of Melbourne, Melbourne Racing Club plus several modern boutique festivals, corporate events, weddings and everything in between. Event Plants are not only leaders in the greenery industry working inside Major Events for the last 6+ years but also branching out into sustainable, eco-friendly new and fresh products that complement our plants and trees such as planter boxes, interchangeable fence panels and temporary flooring. We pride ourselves on delivering the best quality of plants and an even higher level of customer service.